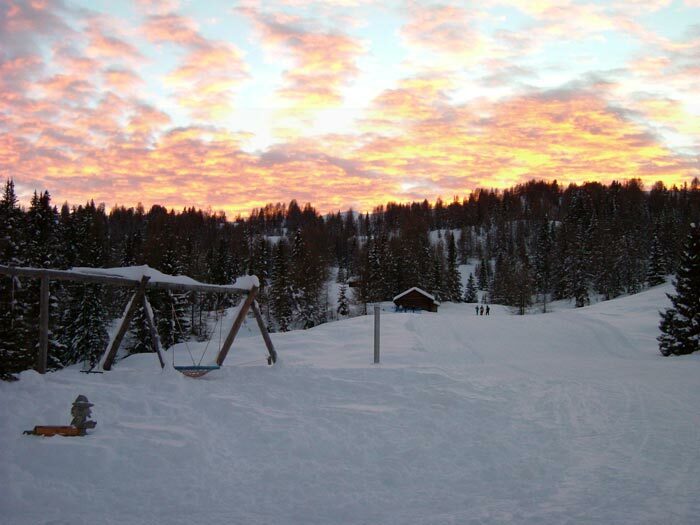 The Apartment House Ciasa Fornata is located in a quiete position, only 1 km from the centre of the village "La Villa" in Alta Badia. 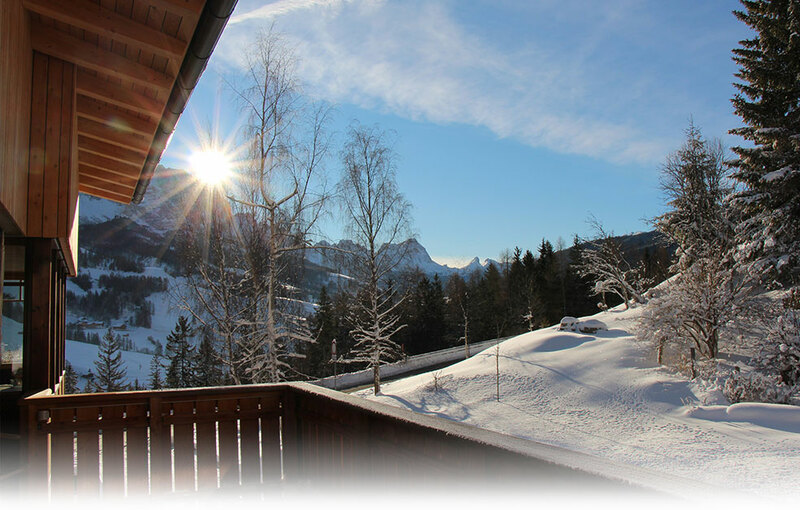 In our house you will enjoy a friendly and familiar atmosphere. 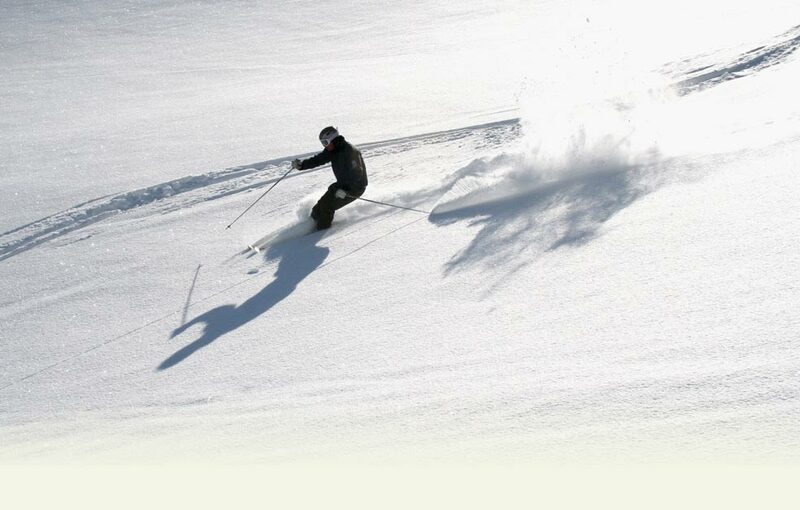 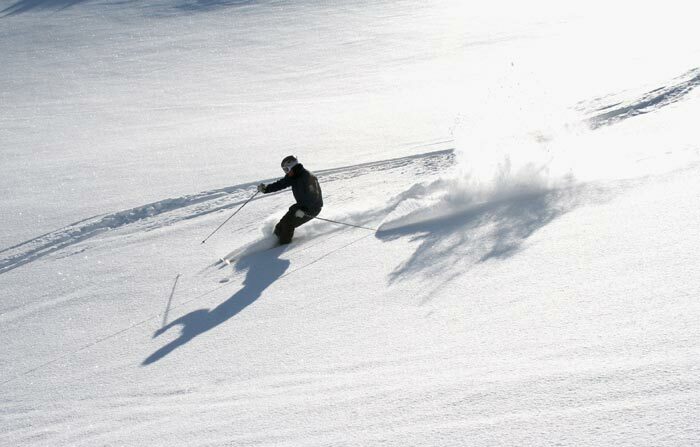 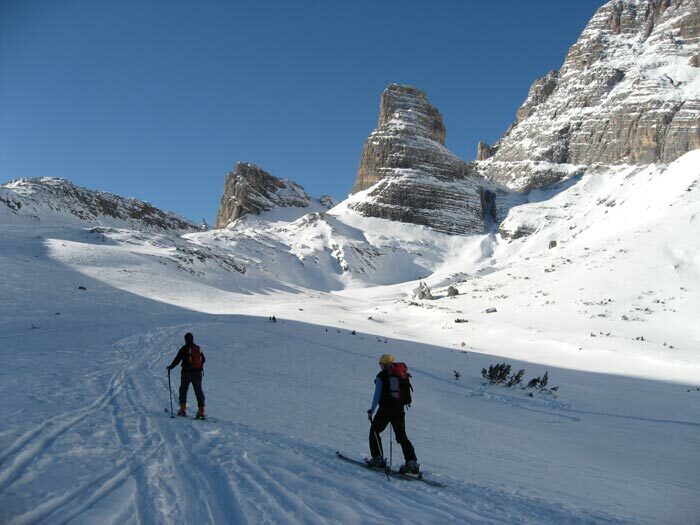 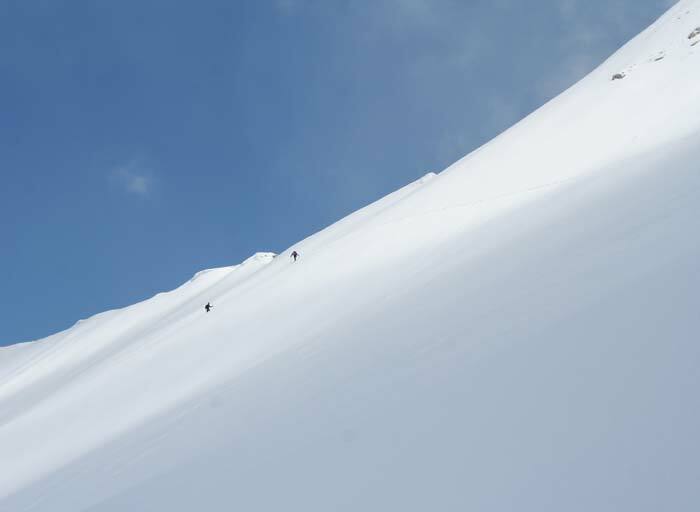 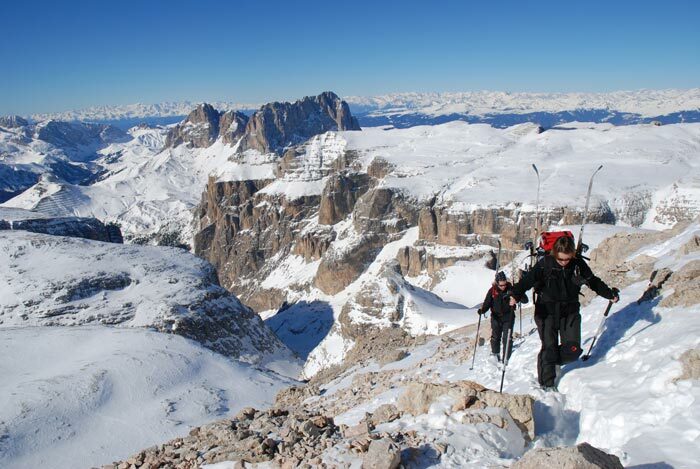 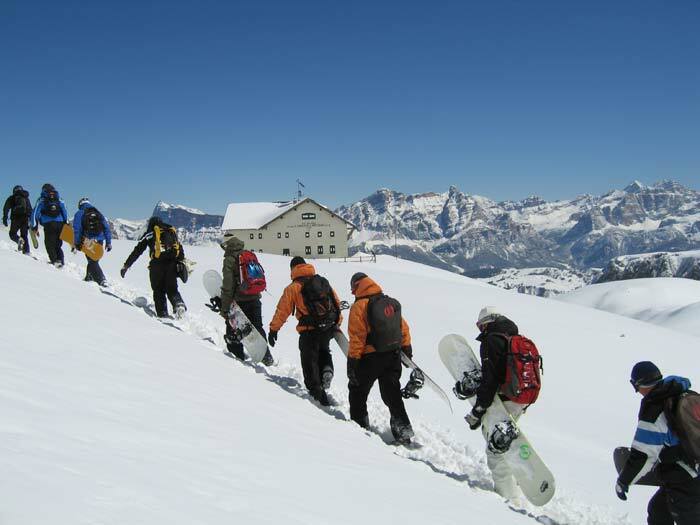 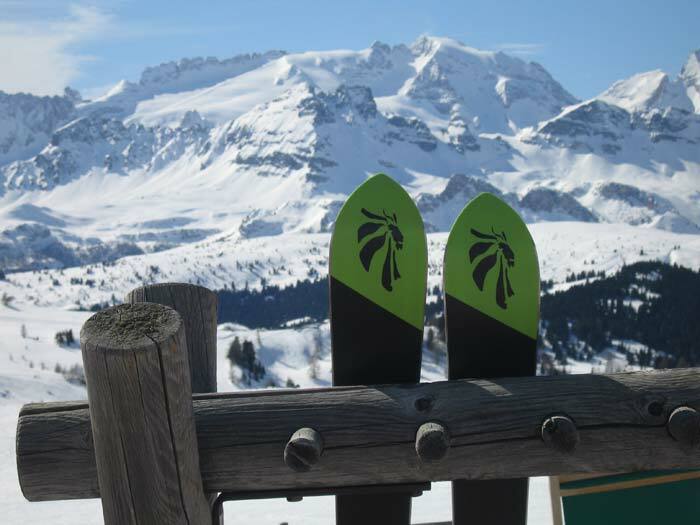 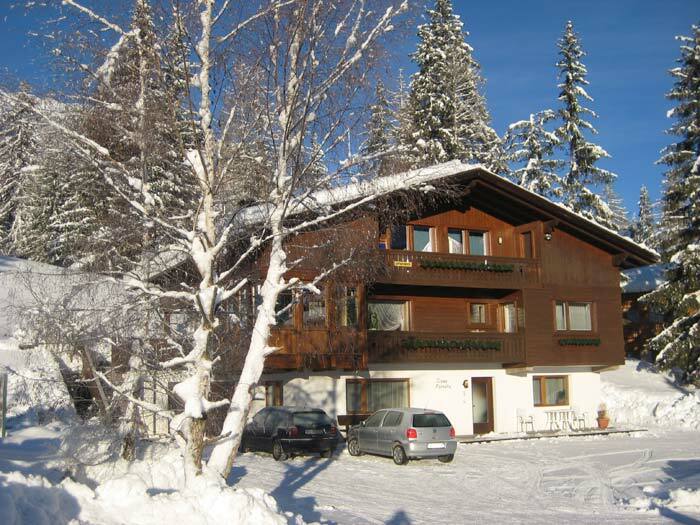 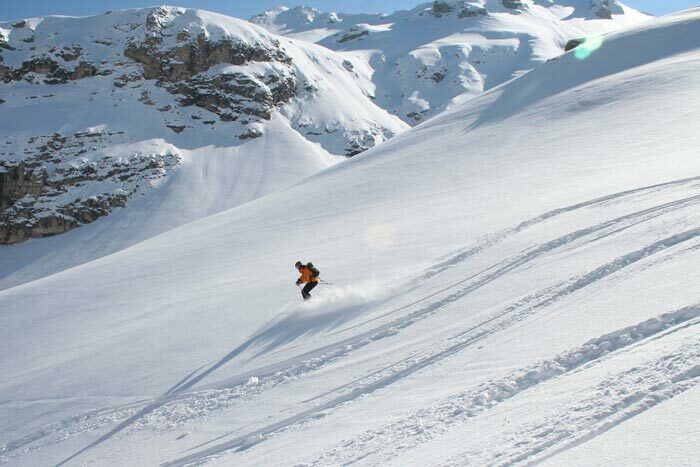 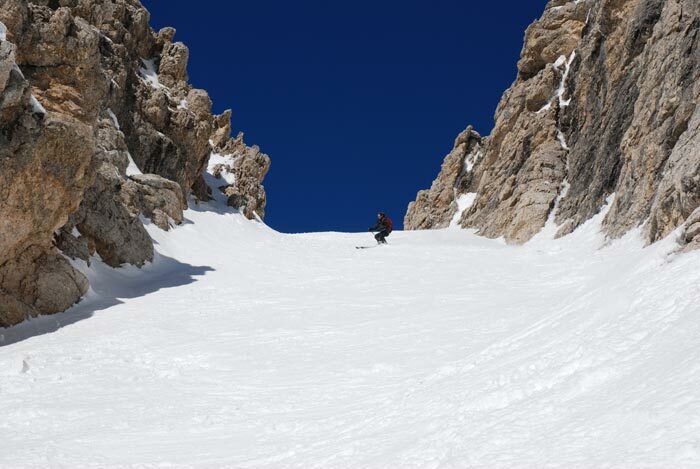 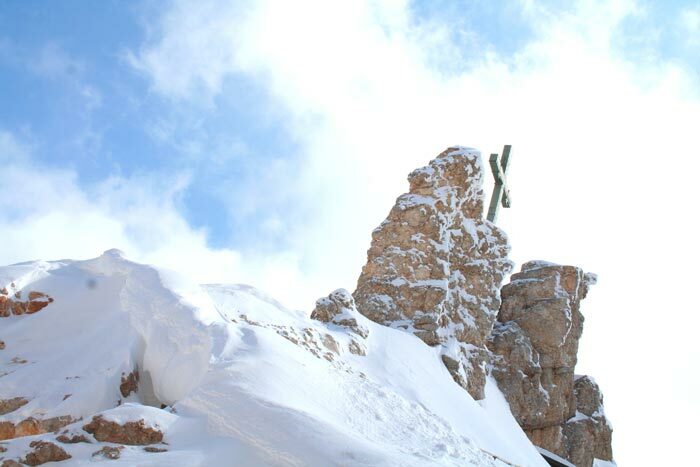 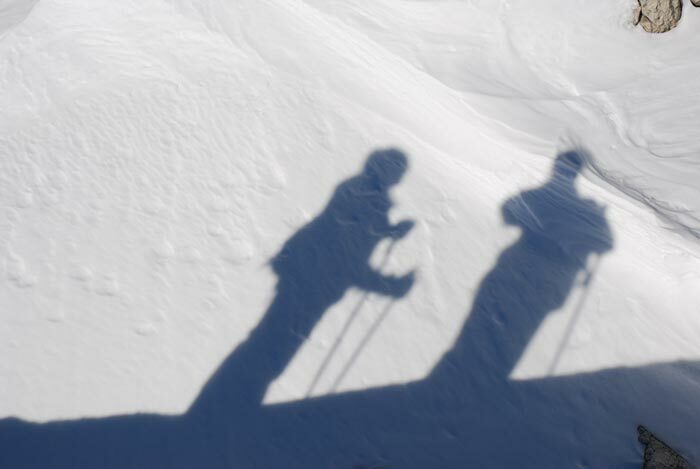 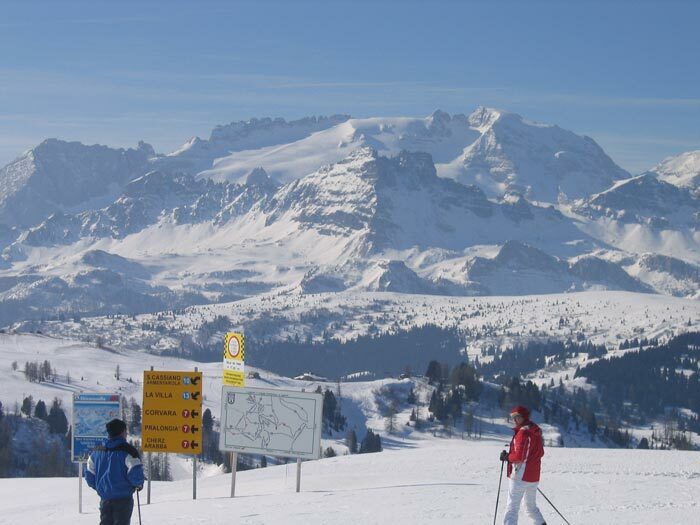 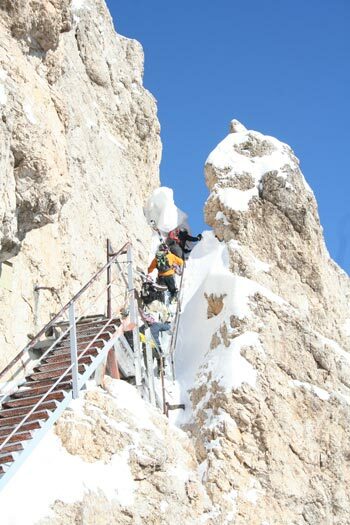 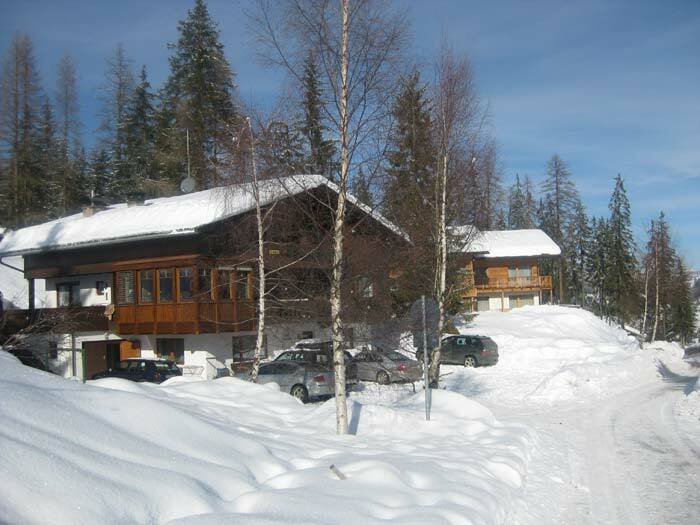 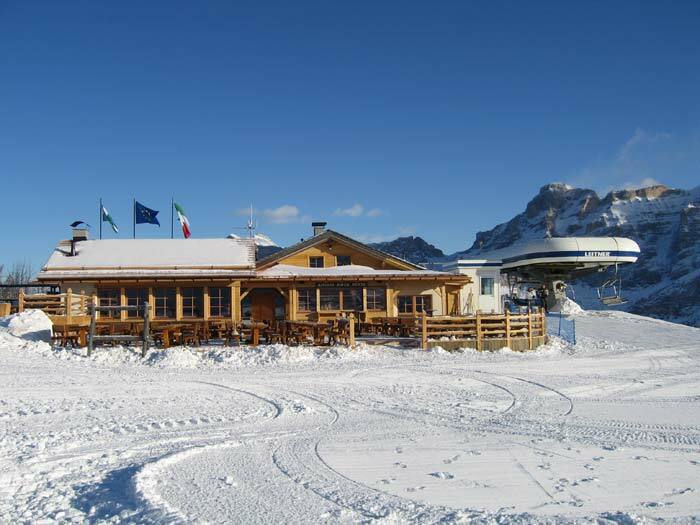 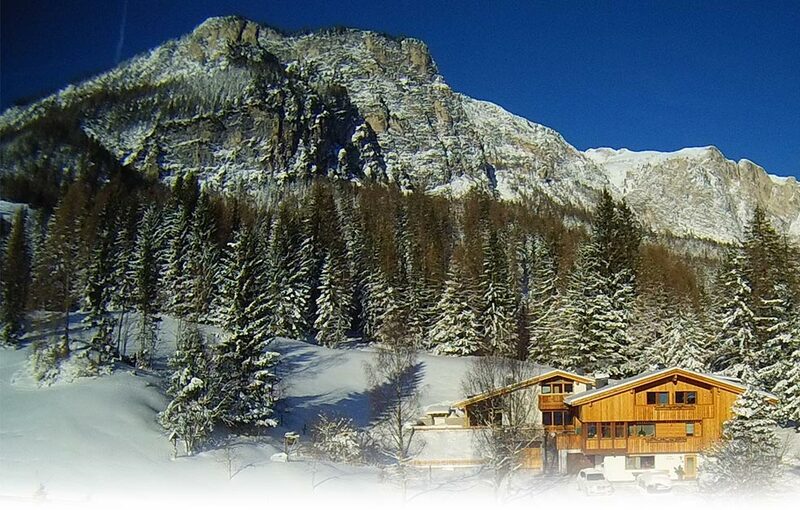 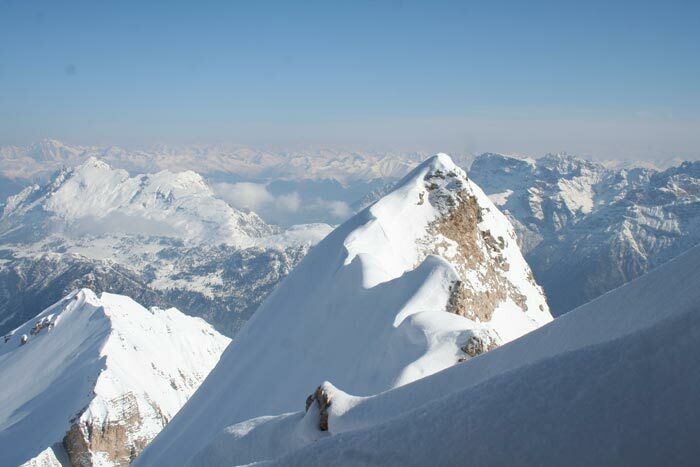 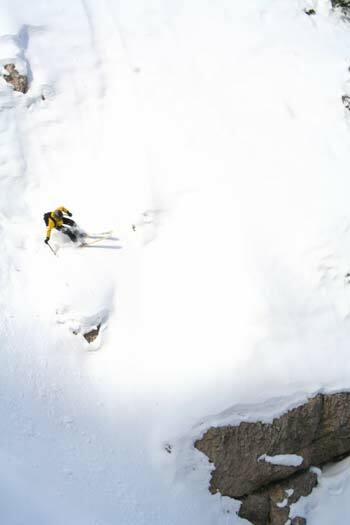 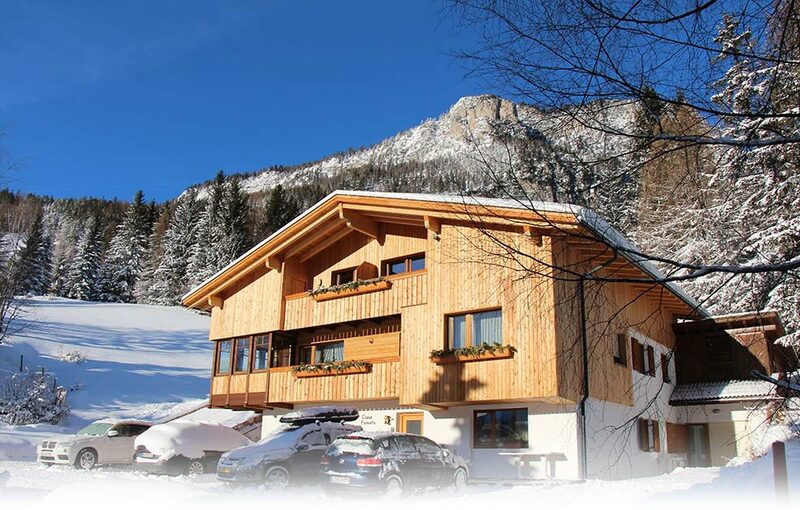 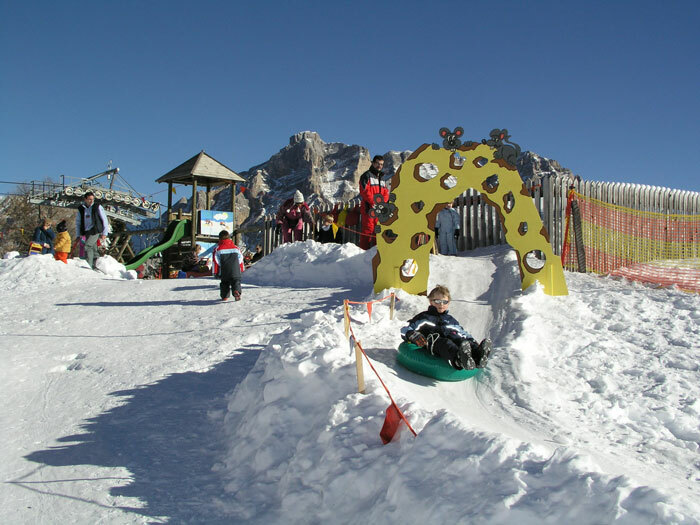 Ciasa Fornata is situated only 10 m from the slope "Sponata" that connects La Villa to the ski areas "Alta Badia" and "Dolomiti Superski", to the astonishing "Sellaronda and to the famous "Gran Risa" world cup race slope. 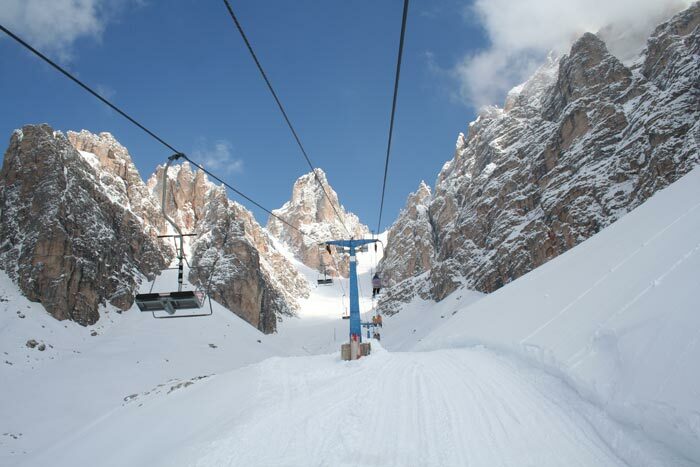 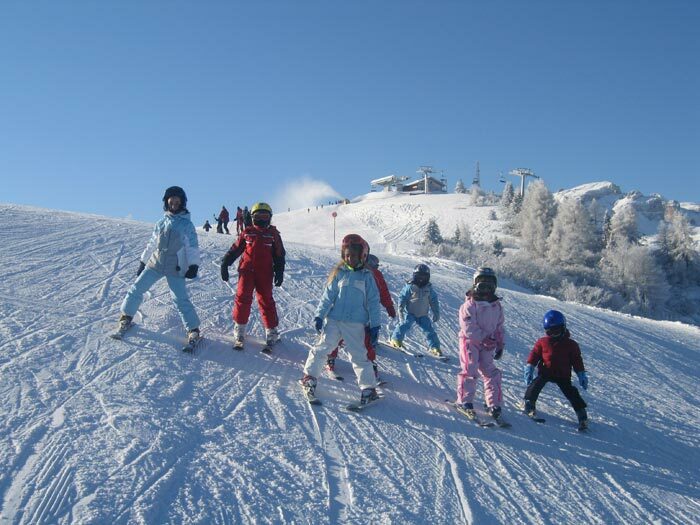 During the winter there is a shuttle bus from La Villa (and at the end of the slope Sponata) to S. Martino in Badia, from there you will arrive with the new eight-orbit lift-system "Piculin" to the ski area Kronplatz. 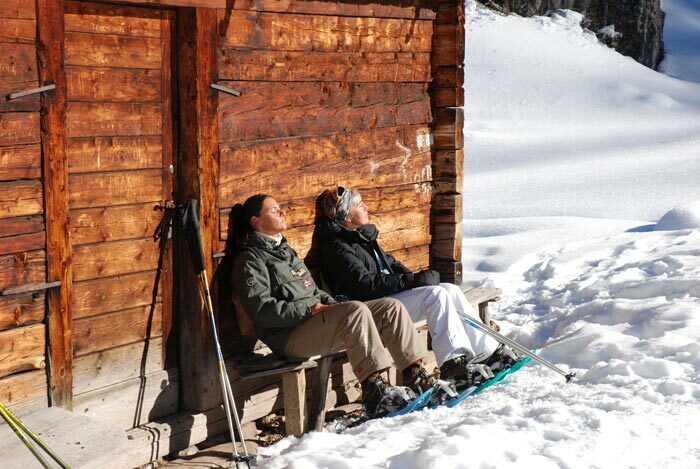 Refuge Ütia de Bioch, 2079 m.